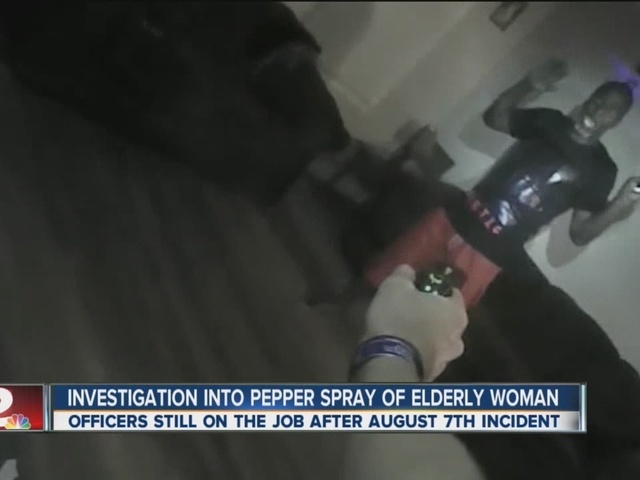 MUSKOGEE, Okla. - An Oklahoma police department is investigating after an officer used pepper spray to subdue an 84-year-old woman in her home. 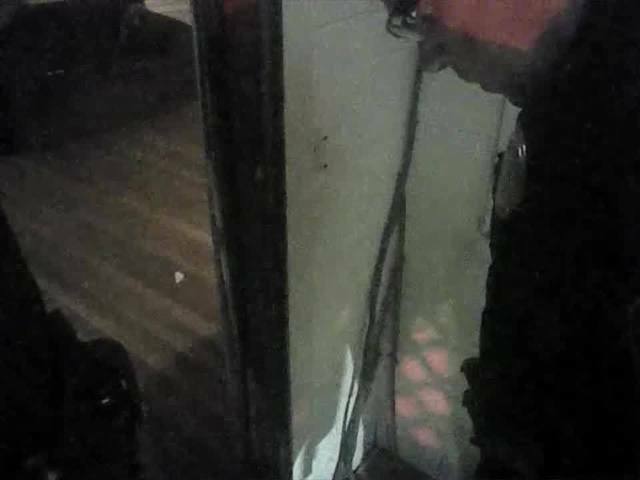 Footage from a police body camera shows an officer using the spray after Geneva Smith cursed at officers and refused orders to get down. Officers had kicked in her door looking for her son. The video was released by the Muskogee Police Department. Spokesman Sgt. Ty Pickering says at least eight officers are part of an internal investigation into the Aug. 7 incident. All have returned to duty. 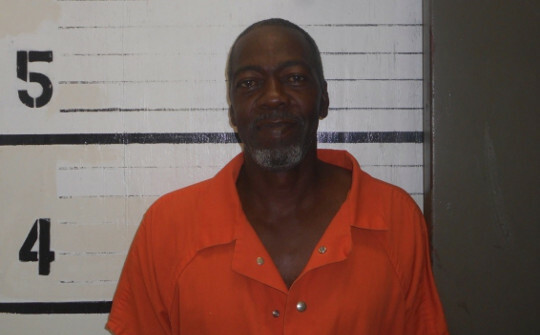 Police say they were pursuing Smith's 56-year-old son, Arthur Blackmon, because he ran a stop sign and didn't pull over. Blackmon drove to Smith's house and walked inside as officers commanded him to stay in his vehicle. “We don't see what the threat was,” said Michael Weber, a paster and community leader. He believes Muskogee Police Department needs more black police officers. Tulsa attorney Scott Wood said the video shows the officers tried to lead Smith outside or move her to the ground to clear the room, and that the officers followed the law. “Is it the perfect decision? I don't know. All I know is that it was reasonable under those circumstances and that's what the Constitution requires,” said Wood.